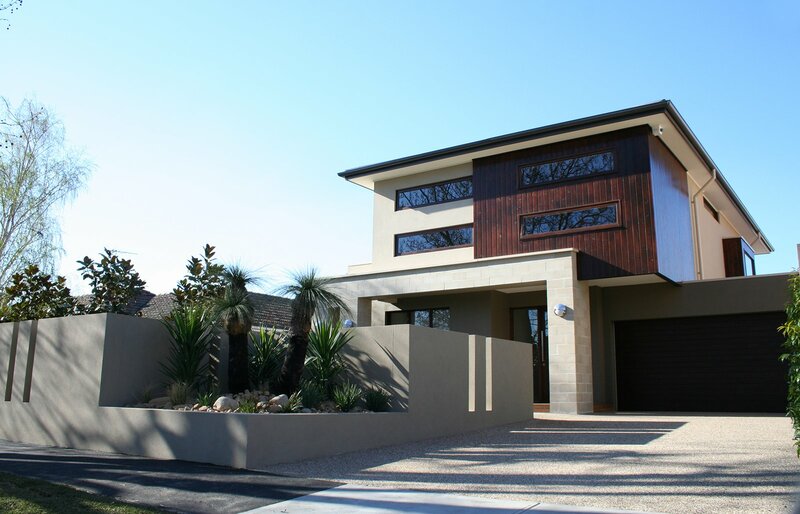 Often called the ‘king of driveway materials’, exposed aggregate is a popular outdoor surfacing solution for Australian homes. Durable, colourful and endlessly versatile, exposed aggregate concrete transforms functional surfaces into design statements that last for decades and boost the overall value of your property. Traditionally, when concrete is laid it is smoothed off to create an even finish. Whilst this technique produces a clean, uniform finish, smooth surfaces can look a little boring and are actually less practical in terms of traction and durability. Exposed aggregate concrete on the other hand, utilises exposed stones and pebbles to create colour and texture as well as improved traction and durability. 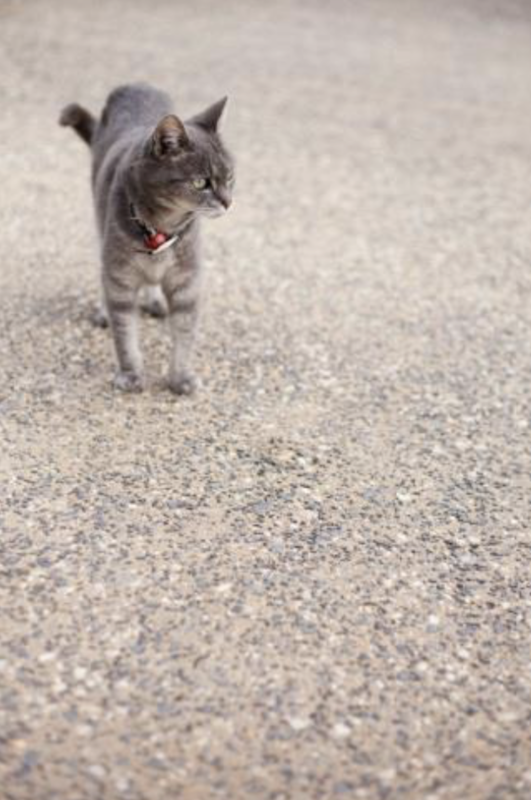 To produce an exposed aggregate driveway, we expose the internal structure of the concrete for an elegant natural finish, perfect for outdoor areas that require a little more grip. The end result is a wonderfully versatile, durable surface that will make an elegant design statement. https://www.abetterdriveway.com.au/wp-content/uploads/2015/12/exposed-agg-1.jpg https://www.abetterdriveway.com.au/wp-content/uploads/cache/2015/12/exposed-agg-1/3672320813.jpgThis stunning driveway in Brighton shows all of what exposed aggregate can be. This stunning driveway in Brighton shows all of what exposed aggregate can be. https://www.abetterdriveway.com.au/wp-content/uploads/2015/12/exposed-agg-2.png https://www.abetterdriveway.com.au/wp-content/uploads/cache/2015/12/exposed-agg-2/1547287770.pngAround rocks or against timber, exposed aggregate is unequalled. 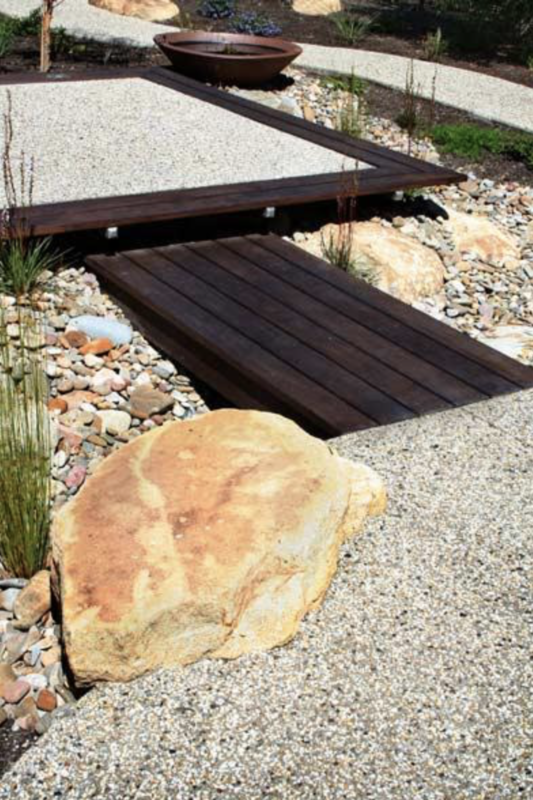 Around rocks or against timber, exposed aggregate is unequalled. https://www.abetterdriveway.com.au/wp-content/uploads/2015/12/exposed-agg-3.png https://www.abetterdriveway.com.au/wp-content/uploads/cache/2015/12/exposed-agg-3/152316000.pngA close up of what exposed aggregate looks like. A close up of what exposed aggregate looks like. https://www.abetterdriveway.com.au/wp-content/uploads/2015/12/Screen-Shot-2015-12-21-at-2.32.21-PM.png https://www.abetterdriveway.com.au/wp-content/uploads/cache/2015/12/Screen-Shot-2015-12-21-at-2_32_21-PM/553765286.pngExposed aggregate is at home in any type of setting. Exposed aggregate is at home in any type of setting. The different colours, textures and effects which can be created using exposed aggregate are virtually limitless. Almost any type of stone or sand can be used to create an aggregate with varying sizes and grades used to create different effects. Mixing quartz into an aggregate for example, will result in a glossy finish that catches the light. This effect can be played up even further with the use of coloured glass. 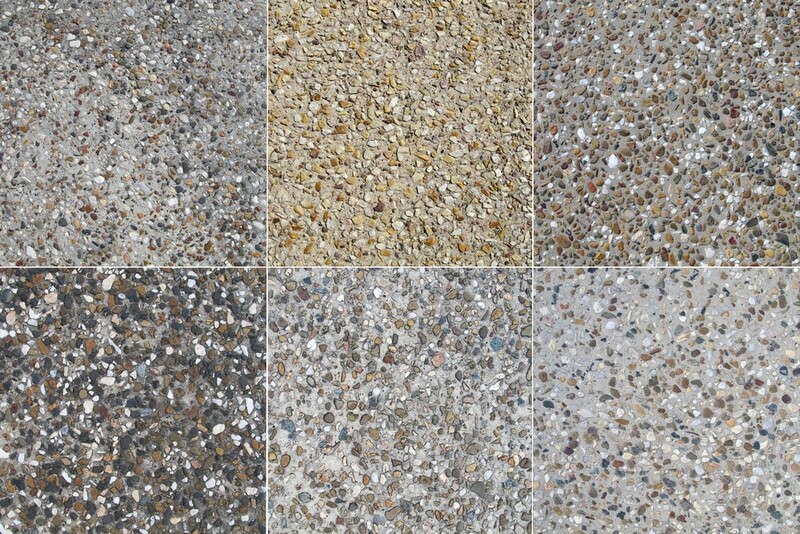 Because the materials used in exposed aggregate concrete are so wide ranging, the colour options available are virtually limitless. Colours can range from chic neutrals to bold hues like emerald green and rose pink. If you’re unsure about what colour scheme and finish would best suit your home, the team at A Better Driveway will work with you to find a surfacing solution that compliments the exterior of your property. 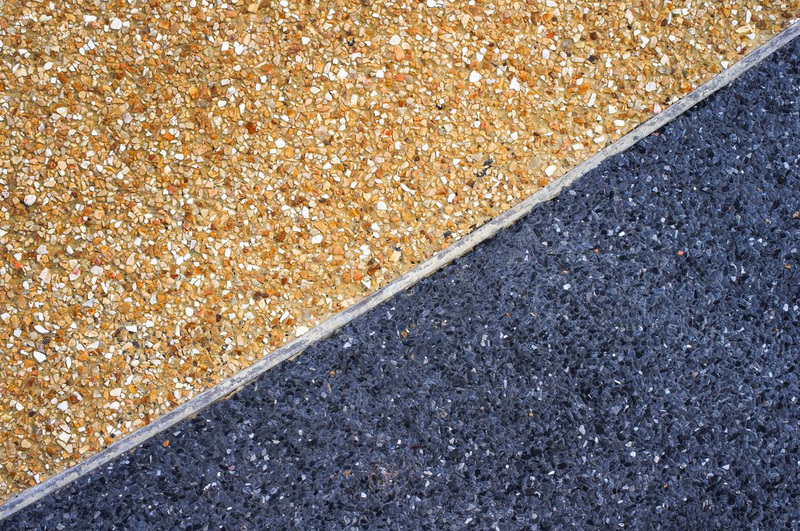 There are many different ways to adapt exposed aggregate for your needs, whether that be through colour, texture or fricative properties. We work with our clients to choose the right colour grade and base texture. The result is always a beautiful, textured finish. This involves simply washing away the surface mortar covering the aggregate. This method doesn’t require chemical retarders or special tools and is achieved simply through spraying the surface with water and scrubbing with a broom until the desired effect is achieved. 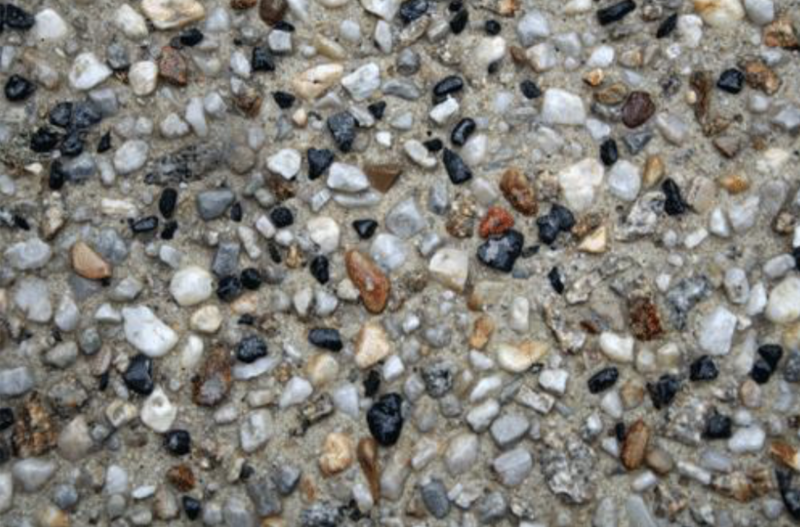 The result is a classic exposed aggregate finish which is functional, durable and eye catching. This method is used to exposed aggregate after the concrete has set and hardened through abrasive blasting. Sandblasting is ideal for creating a consistent, even finish and can be particularly useful for surfacing steep driveways and even vertical surfaces but it can take away from the colour and shape of the aggregate by dulling it. The pavilion finish uses an acid solution to remove cement from around the aggregate to varying depths. The surface is first ground down before the acid solution is applied and this results in greatly improved slip resistance as well as a finer texture.